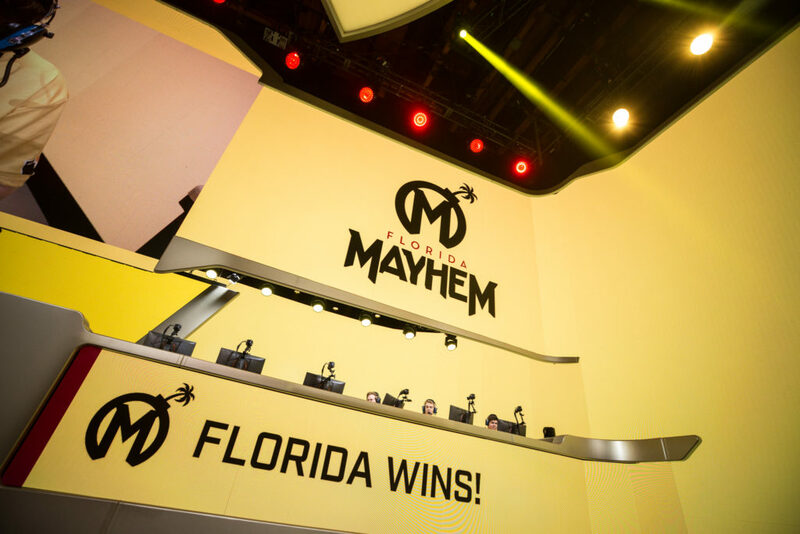 After a 30-game win streak spanning across 12 months, Fusion University have finally lost their first match in the Overwatch Contenders League, falling to Florida’s Mayhem Academy team in a 3-1 final scoreline. Though Mayhem Academy were somewhat mediocre in season one, they sat in second place prior to their match against the Philadelphia Fusion’s academy team, with their only loss to date being against Second Wind. The win put them into first place. The opening map was Lijiang Tower control, with Mayhem taking the win convincingly before walking all over Fusion Uni on Eichenwalde. They followed up with a 6-4 win on Hanamura and as good as took the match. Fusion Uni won on Rialto but it didn’t mean anything in the long run, as Mayhem Academy had secured the 3-1 series win. The final standings see Mayhem Academy on top and Fusion University in second. Heading into playoffs, this match could prove monumental in the momentum of each team.